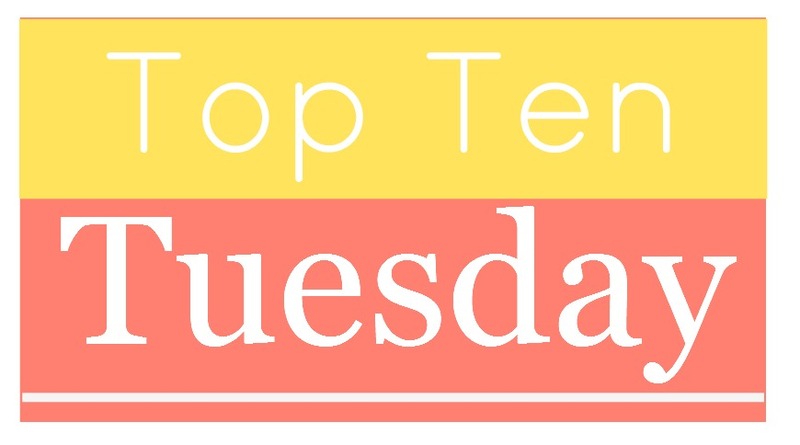 Top Ten Tuesday: Top Book To Movie Adaptations I’m Looking Forward To and Top Book To Movie Adaptations I Still Need To Watch. 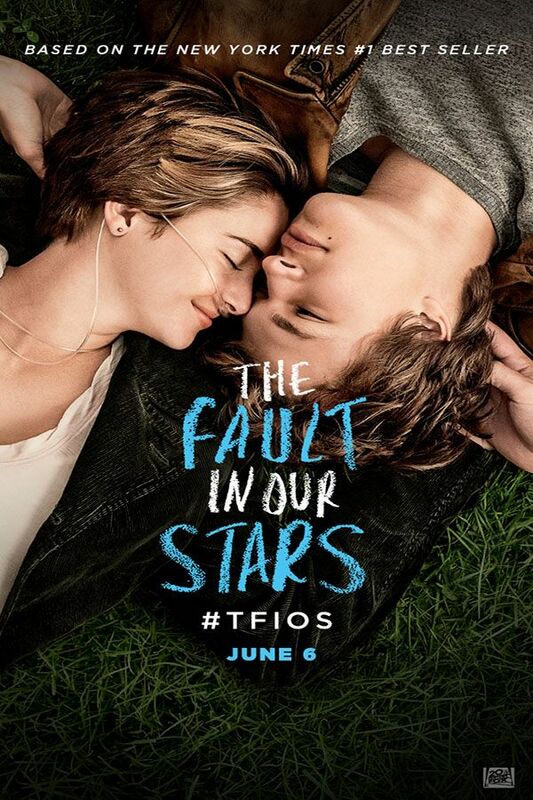 For this week’s Top Ten Tuesday I decided to combine the two topics (five of each topic) that you could choose from Top Ten Book To Movie Adaptations I’m Looking Forward To and Top Ten Book To Movie Adaptations I Still Need To Watch. 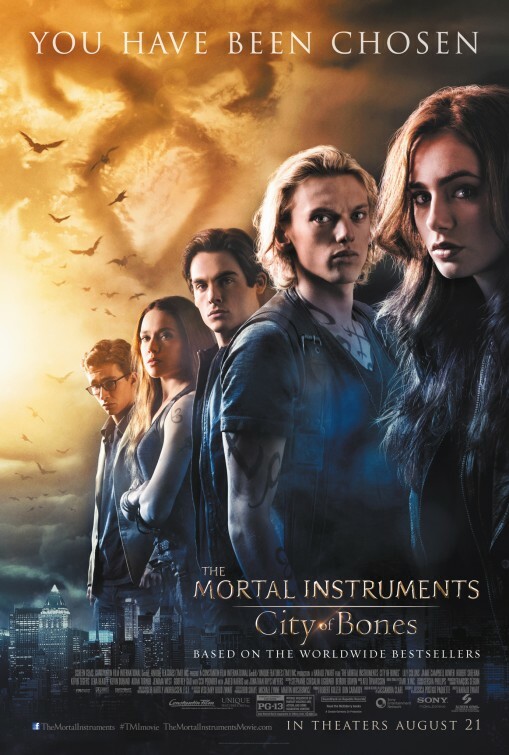 I suggest you skip the City of Bones movie and just watch the Shadowhunter series that is coming out soon. The movie was a fail. 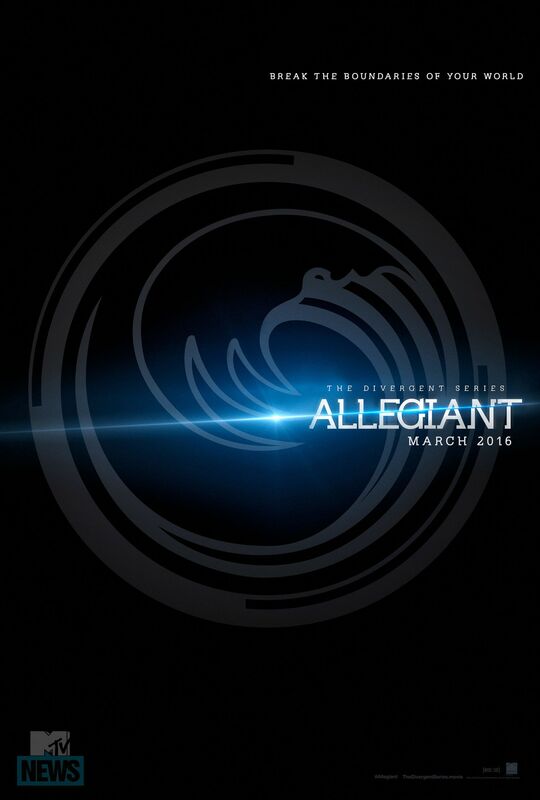 I am glad I am not the only person who has not seen Insurgent yet, I need to hurry up. Oh okay! 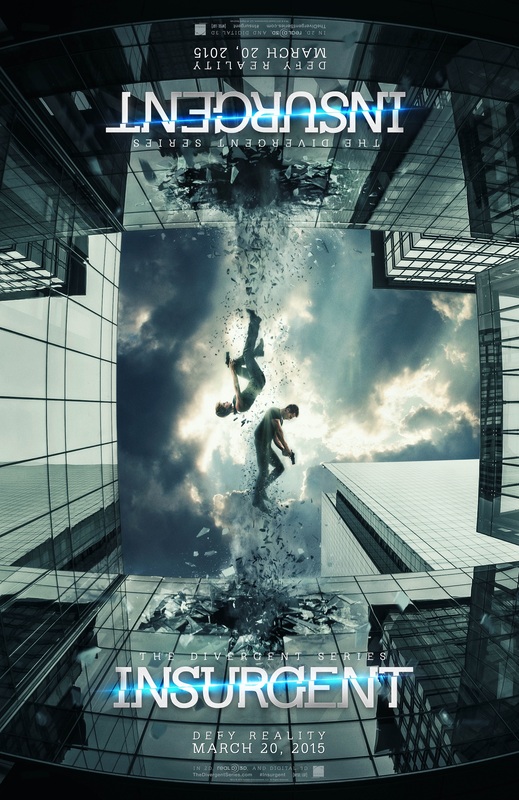 I was going to reread Insurgent before I saw the movie… but that never happened… And now I’m nervous to watch Insurgent because I’ve heard from a lot of people they were disappointed by the movie and that it was completely different from the book. Yeah me too thats why I have yet to see it. You never know though… It might be ok if we go in knowing its different? Oh you should definitely see the City of Bones movie. Everybody hates it but I LOVED it. I thought it was fun and funny (I laughed a lot) and while nothing will ever be like the books it was just neat to see all the characters come to life. Fantastic Beasts is freaking me out!!! 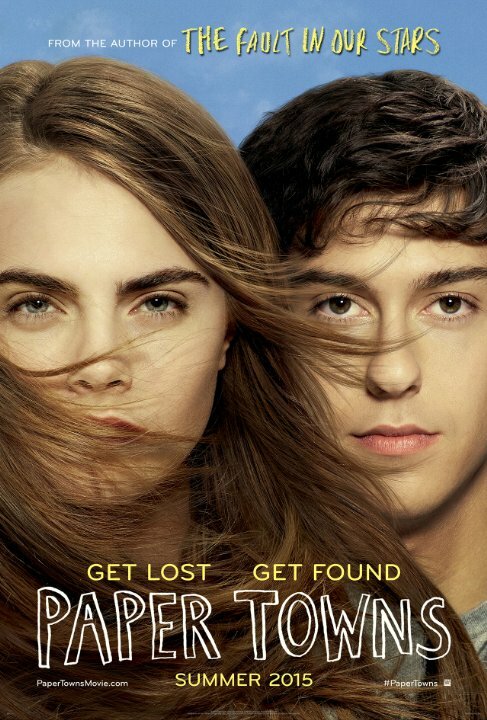 And I just watched Paper Towns a few weeks ago, it was great but not that great. My TTT. 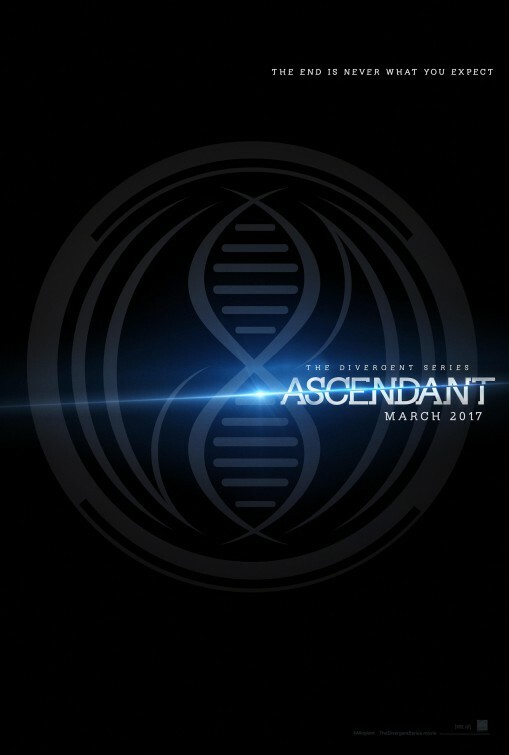 Honestly still very disappointed in the Divergent adaptation and because of that, I think I’m going to be delaying my viewing of Insurgent until it comes out on TV. 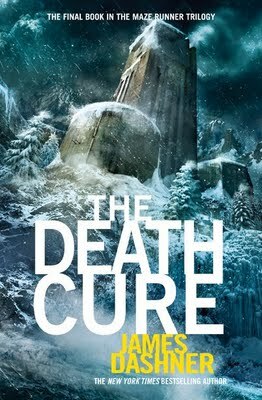 I also really want to watch The Scorch Trials and am very excited for The Death Cure! Hope you enjoy and great list 🙂 Here’s my Top Ten! I’m really looking forward to Fantastic Beasts and Where to Find them!! I wasn’t sure how they were going to adapt it but everything I’ve seen so far looks amazing! I agree 110%! At first I was a little concerned as to how they were going to make this work and how it was going to look, but like you said everything I’ve seen so far looks amazing! I think Eddie Redmayne is going to be amazing! He looks like he suits the role. 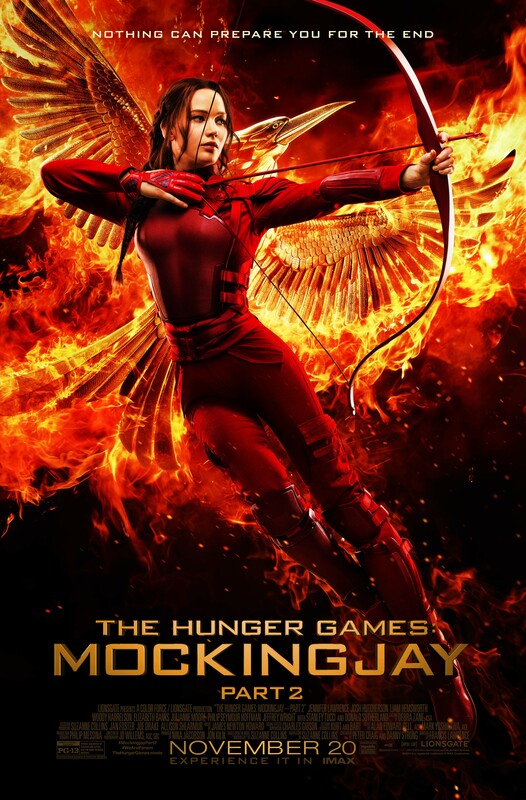 Really excited for Mockingjay Part 2! 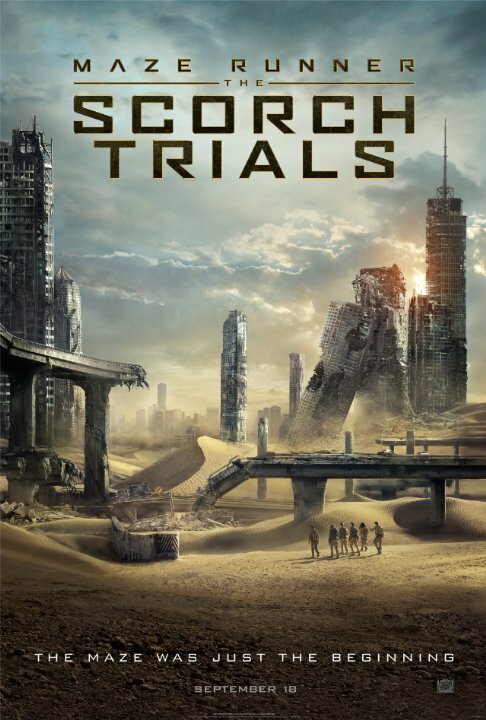 Also need to see The Scorch Trials!